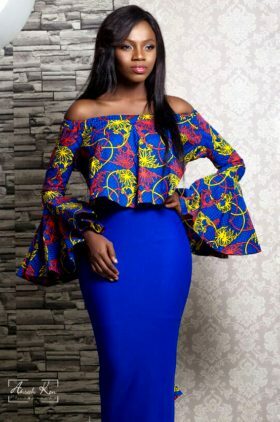 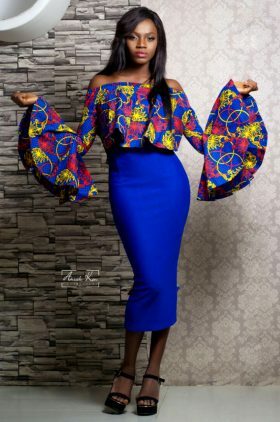 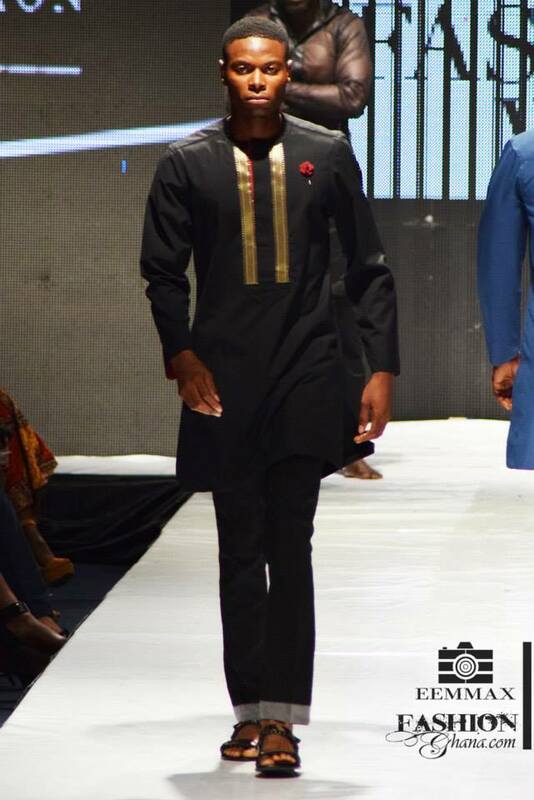 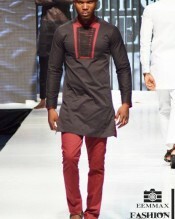 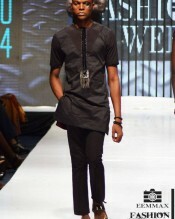 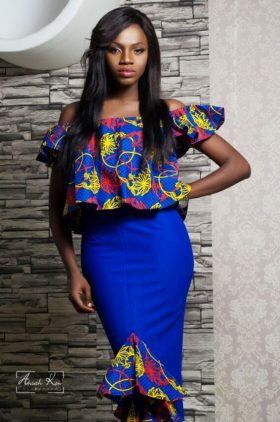 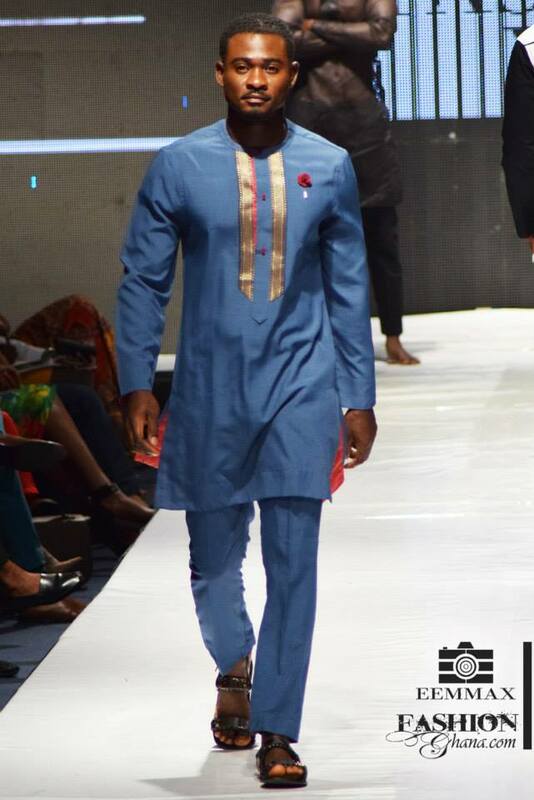 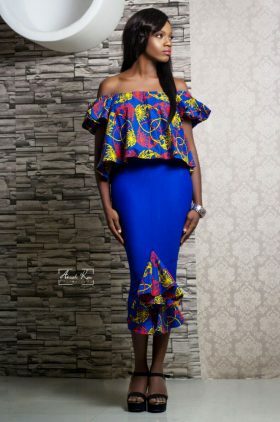 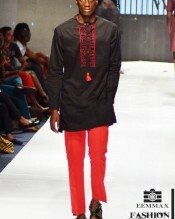 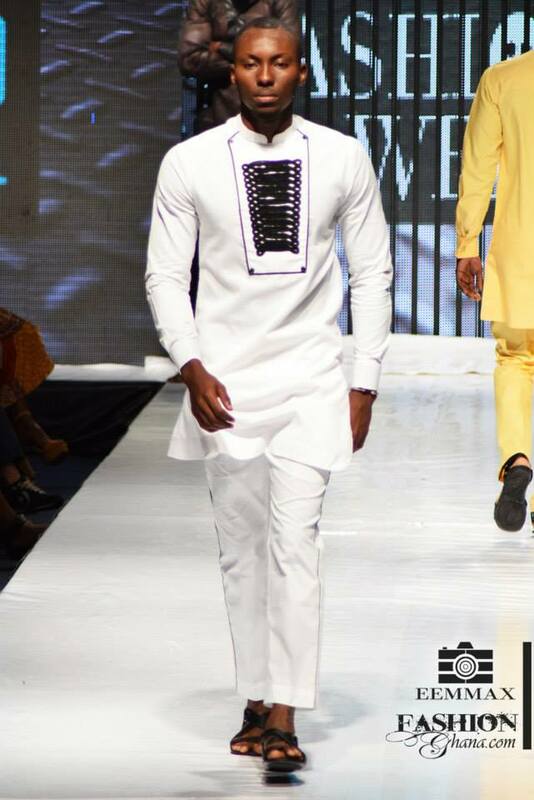 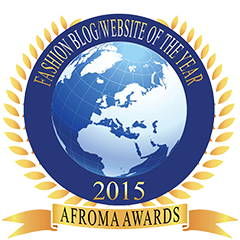 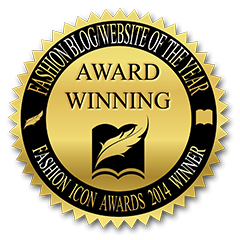 Kimono Kellection presented a tailor made collection which is trending in African Fashion. 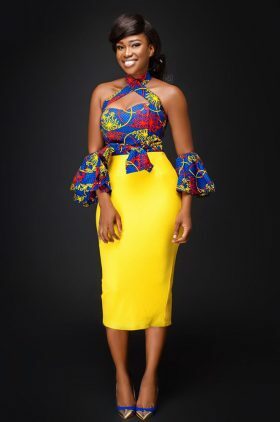 The high end fashion lable has a pattern for texture and actually knows how to use fine material to make presentable clothes that are fashionable. 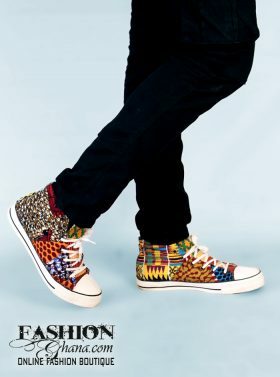 The menswear brand normally chooses fabrics which are high in quality and make wearable clothes which are used in various accasions, depending on the activity. The designer normally creates embroidery patterns in front of the shirt which goes with a particular trouser, it’s popularly known as “jumper” in our local palance and the material is mainly called “shadder”. 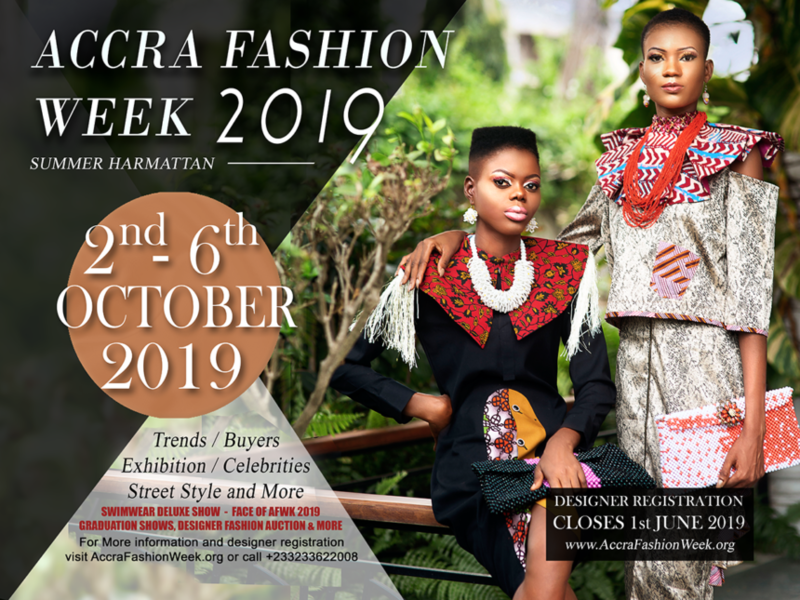 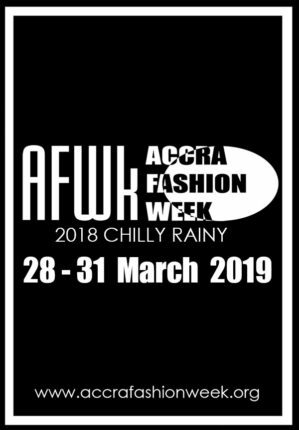 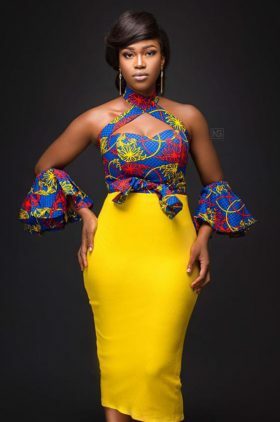 Glitz Africa Fashion Week 2014 has been showcasing fab collections from 7th to 9th November at the Accra International Conference Centre. 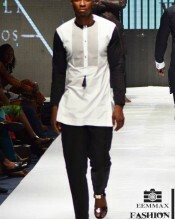 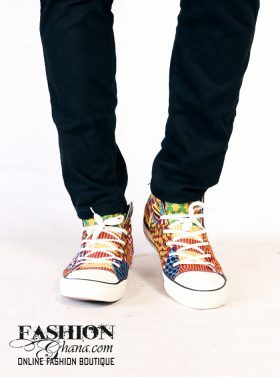 In a period of 3 days, the event would present an ecletic mix of designers in Ghana and Africa as a whole. 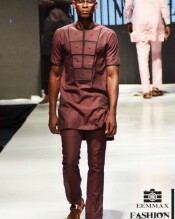 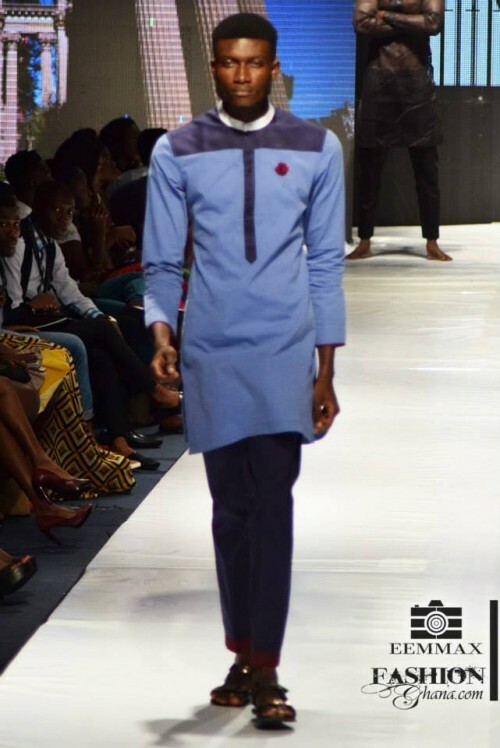 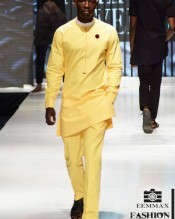 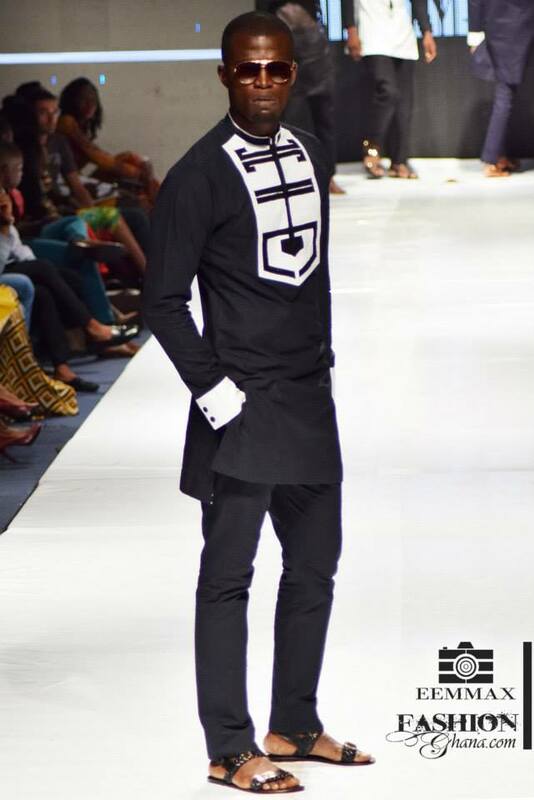 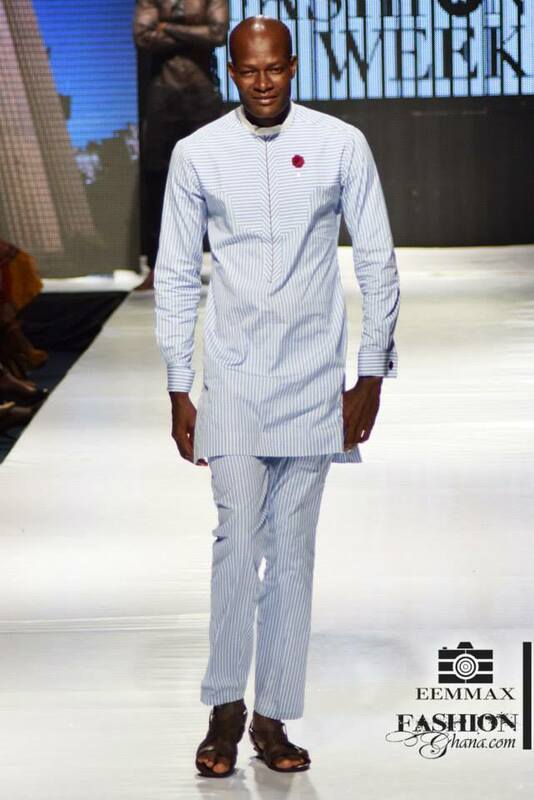 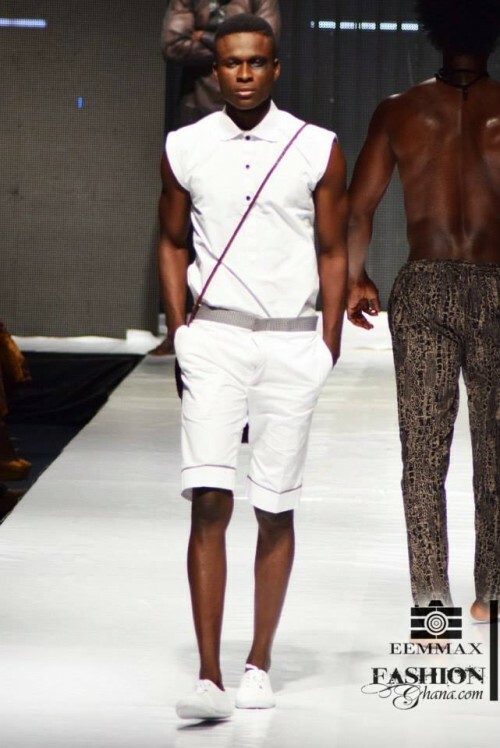 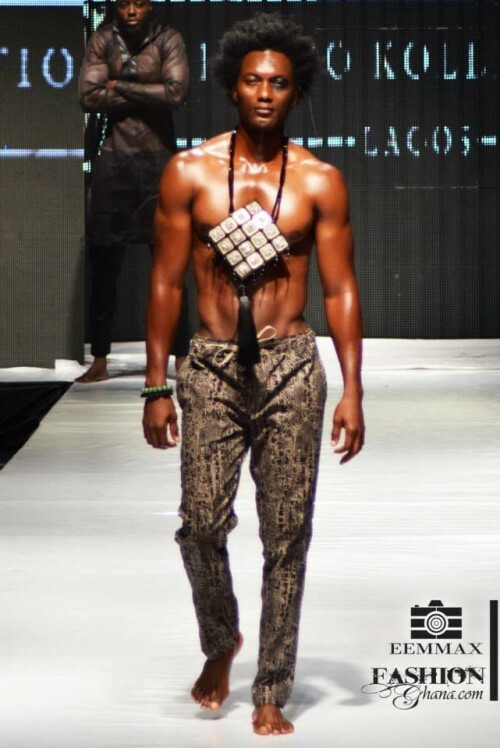 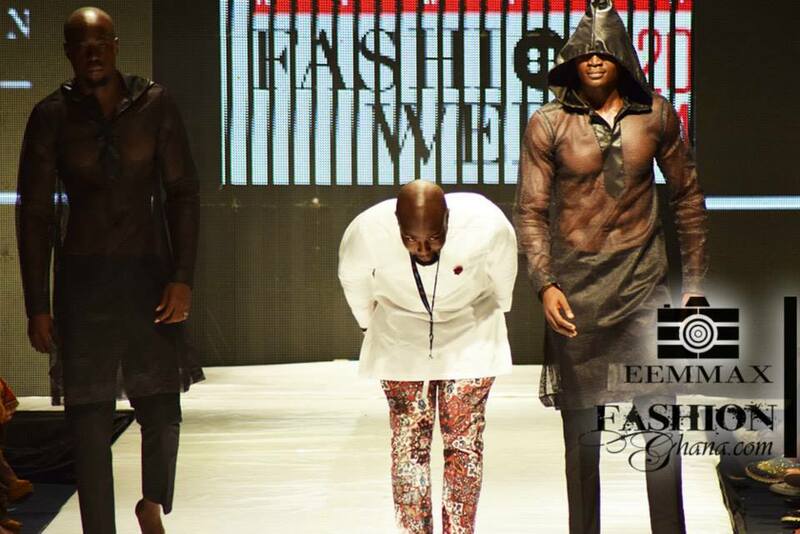 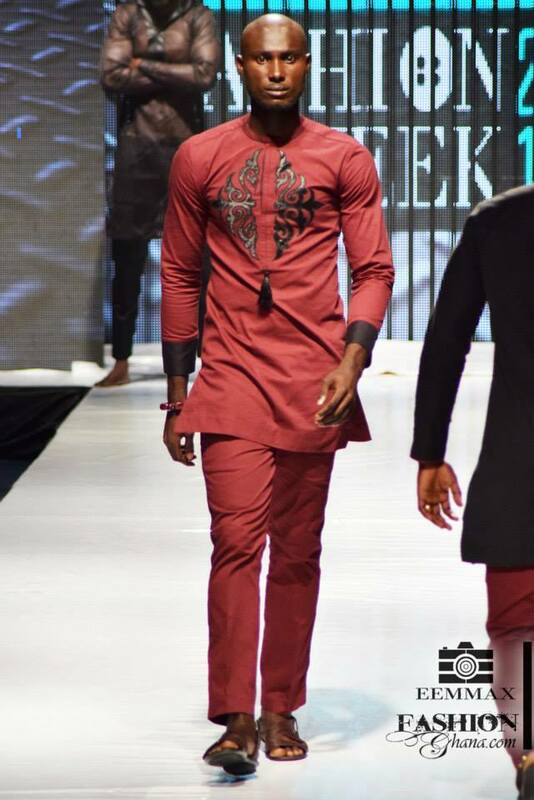 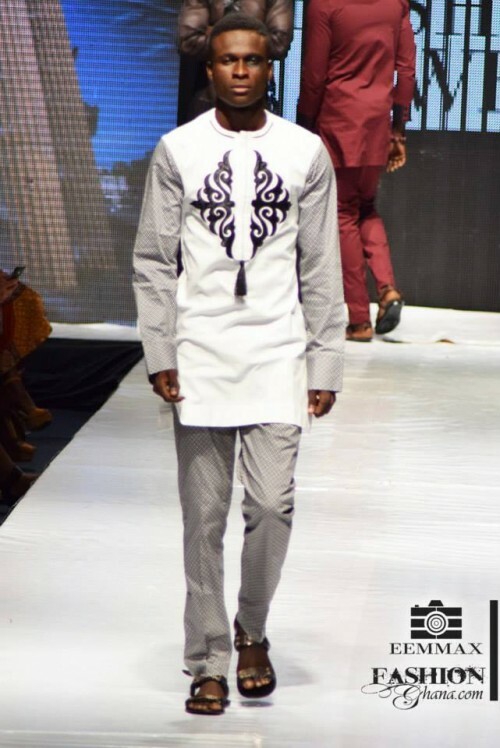 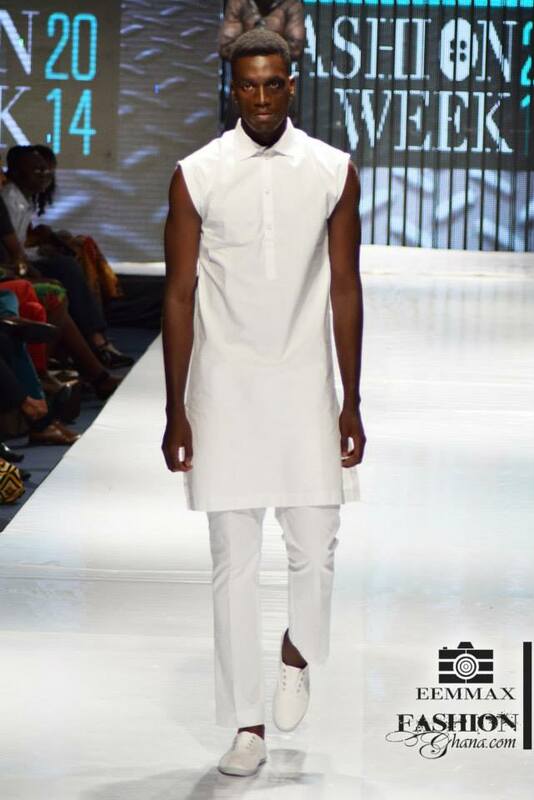 To view all runway action, designers and model stories at #LFDW2014 click here -> Glitz Africa Fashion Week 2014 to see all showcasing designers.